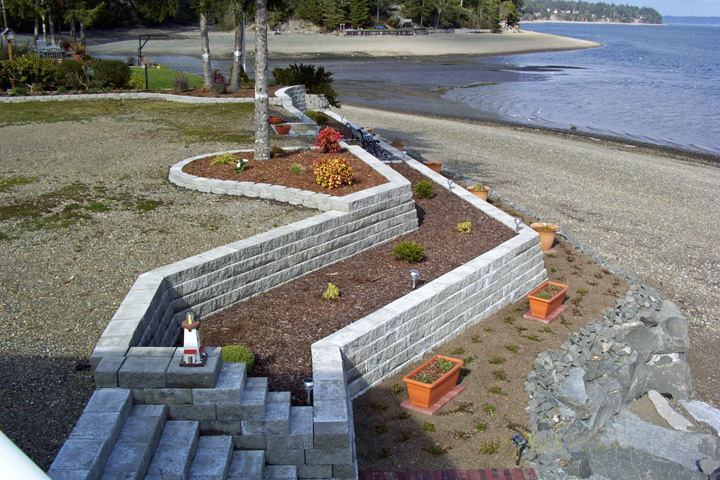 "I was consistently pleased with the quality, quantity, and speed of execution of Las Palmas Landscaping's work as they moved through the development, design, and manual aspects of the project work I gave them to complete in my front, side, and backyards. 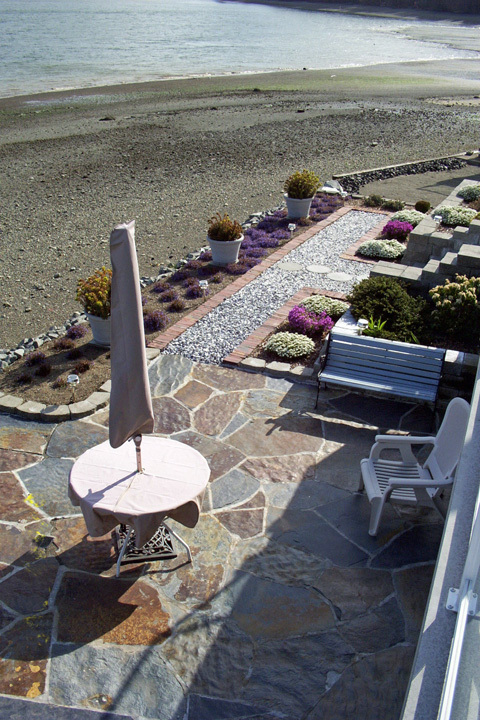 The project entailed many different aspects of landscaping and hardscaping all of which were done to my satisfaction. I wouldn't hesitate to ask them to return again for future projects nor would I hesitate to recommend them to others (which I have done)." 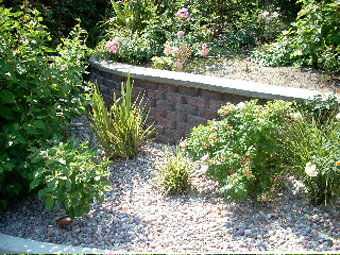 "We engaged Las Palmas Landscaping to construct a 200 foot decorative stone retaining wall and a flagstone patio. Mr. Limon and his crew are industrious and enthusiastic, with an admirable attention to detail. Las Palmas' work continues to elicit admiring comments from neighbors and visitors alike. We sincerely and happily recommend Las Palmas for their professionalism and work ethic." "I'm writing to give thanks to Jose Limon and his crew of wonderful professionals for the project they developed and created at my property in north Seattle. 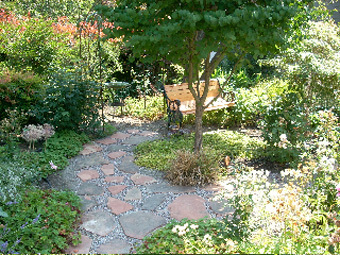 My backyard was sloped , unattractive and unusable. Jose et al transformed this land into a level stone courtyard that deserves the cover of a magazine. 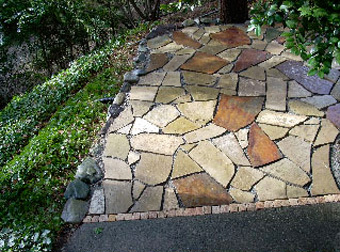 The price and days required for the outdoor makeover were stated upfront and Jose kept within these parameters exactly. His crew left no mess and they were wonderful to work with. Las Palmas has earned a '10' on this project." 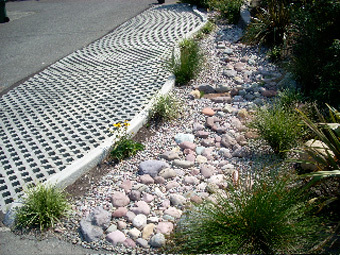 "After struggling with my yard for years, I hired Las Palmas Landscaping Company to install a new lawn and sprinkler system. I could not be more pleased with the results. Jose was extremely professional and provided outstanding customer service, both before he installed the system and in subsequent follow up. 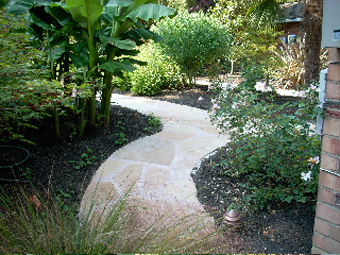 I would highly recommend Las Palmas for any landscaping services." 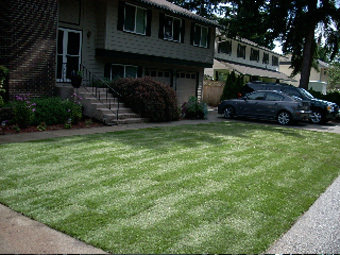 "I just wanted to thank you for the wonderful job you did installing our new lawn in our front yard. We have received numerous compliments from our neighbors. You and your team showed that you take pride in delivering a quality-finished product. I will recommend you to all of our friends. Good luck on future success."